Young, talented and hardworking – Daniel and Claire alongside their talented team of horsemen and women are proving they can deliver you results. 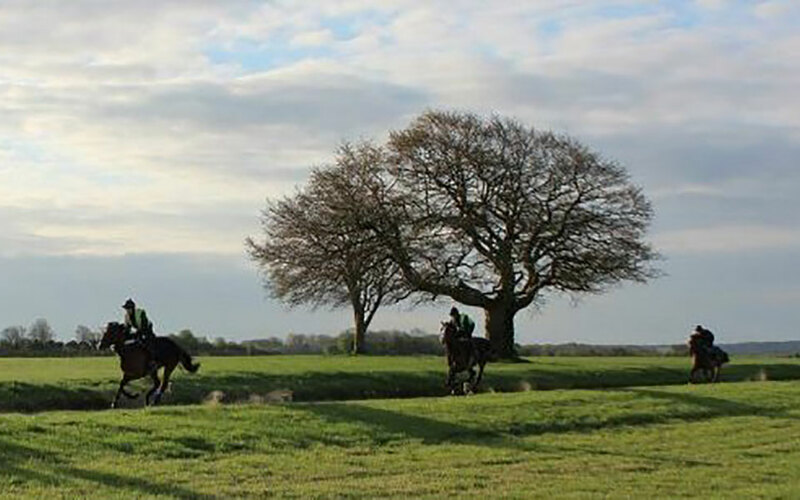 With regular personal communication they aim to give you an exceptional experience owning a racehorse. 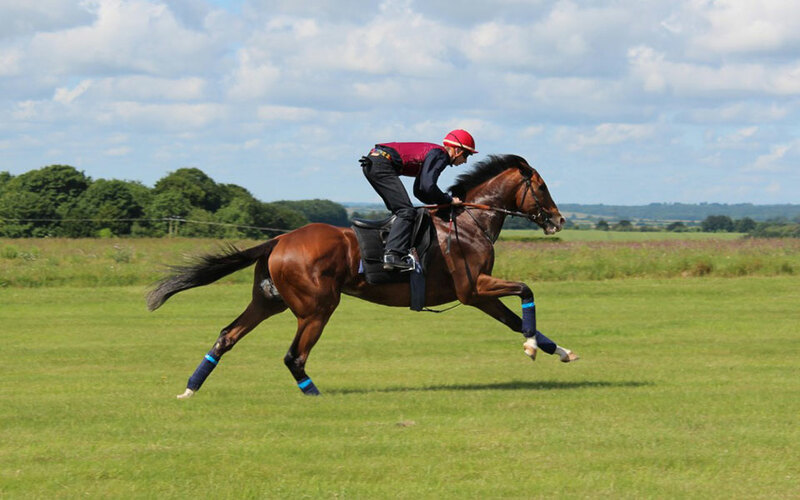 From rekindling form in older horses to producing stakes performing two year olds their individual focus on your horse gets the best results for you. Claire, an accomplished rider, grew up amongst top class thoroughbreds on her parent’s stud. She read Natural Sciences at Cambridge University, specialising in Physiology and joint published a scientific paper on muscle cells. Subsequently Claire qualified as an accountant with PricewaterhouseCoopers working in Forensics, winning awards for her ACA professional accounting exams. However the majesty of the thoroughbred was always go to lure her back to her roots. Spending multiple sales seasons with the Queen’s Racing Advisor, John Warren, one of the few men to have bought multiple classic winners, you can’t fail to learn the traits of finding future talent. Having been Assistant Trainer for several top trainers including Patrick Gallagher in California and classic winning trainer Jeremy Noseda taught Claire how to fully involve you and your horses in a successful campaign. Ever since spending a summer with Francois Doumen, who raised and trained champions around the globe, Daniel’s ambition has driven him to travel the world to understand each step of developing your horse. With experiences ranging from preparing bloodstock for sales, track riding horses for Australian Champion Trainer, Gai Waterhouse, to equine massage training Daniel has developed the skills to nurture any horse’s talent. A degree from the Royal Agricultural College ensured a scientific understanding of the equine athlete. Whilst three years with Roger Charlton gave Daniel insight into patiently developing horses for owners, including the Queen and Juddmonte, and taught him the importance of expert knowledge of form and bloodstock. As Ben Cecil’s assistant in California he furthered his knowledge of preparing horses for international success. You are always welcome to come and visit us just get in touch.